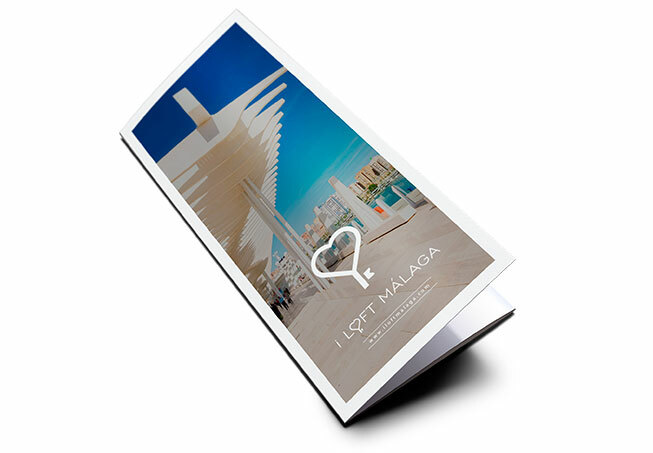 On our website you can find many unique and personalized lofts and apartments, all of which can be rented, situated in the city of Malaga where you can enjoy the comforts and services that a hotel provides whilst at the same time giving you the ambience of the warmth and freedom of your own home. 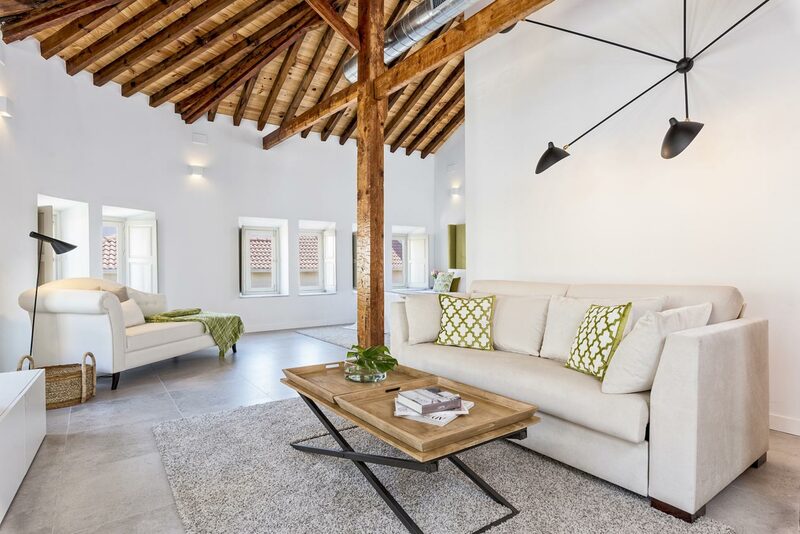 Our philosophy is based on the fundamentals of direct contact with our customers, providing assistance and information throughout the whole booking process making for a stress-free environment, one which we hope will make for unforgettable memories. 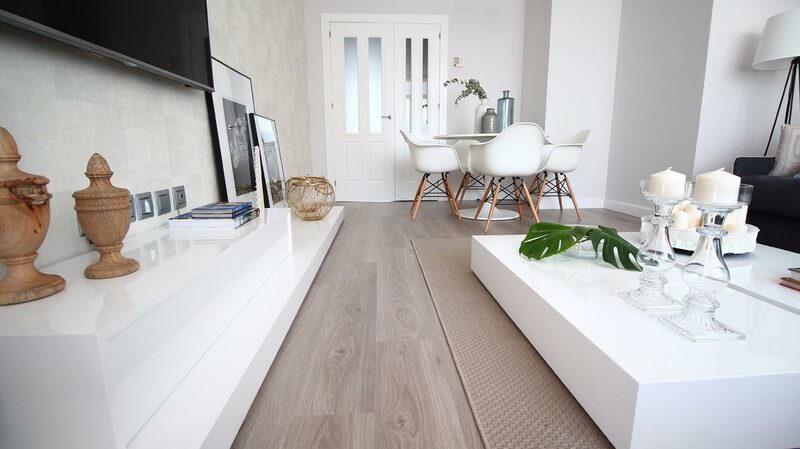 Our lofts and apartments are carefully decorated by our skilled team of decorators and designers catering not only to the needs of the modern tourist but also giving that comfy intimacy of a home. We have the best services in order that his stay is perfect and unforgettable. 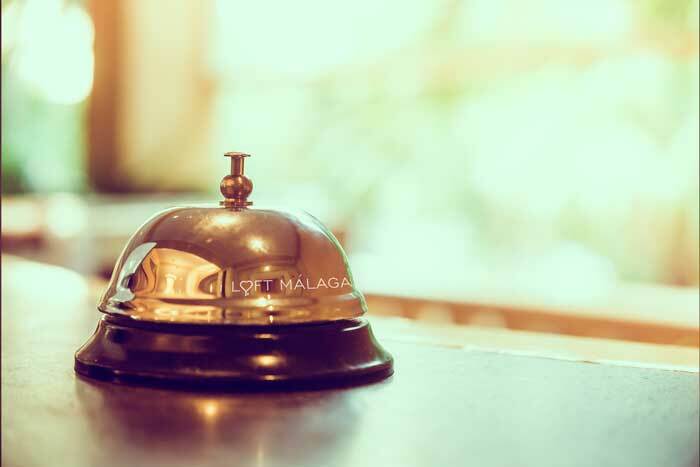 From the moment the reservation is booked, you will receive permanent on-hand staff provided by ‘Iloftmalaga’, who will cater to all your needs during your stay, as well as providing additional services if so desired. 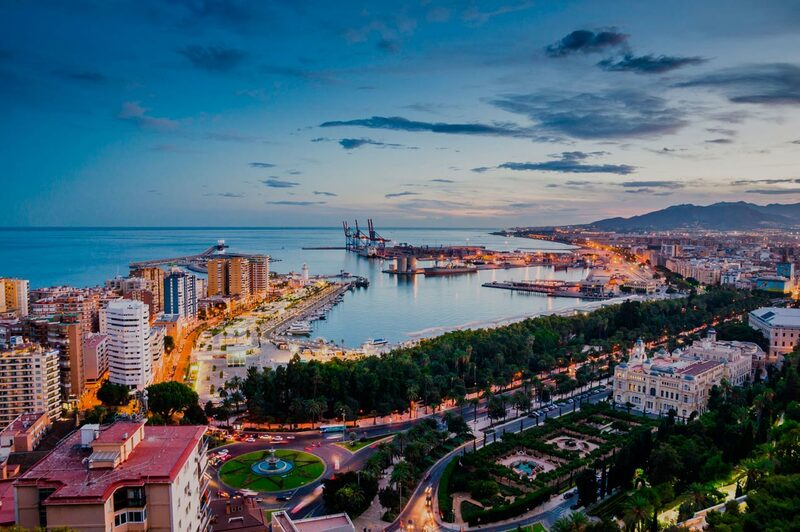 Our team will wait for you at your chosen apartment to provide you with the keys, as well as giving you information regarding the attractions of the city through the knowledge and experiences of local citizens.